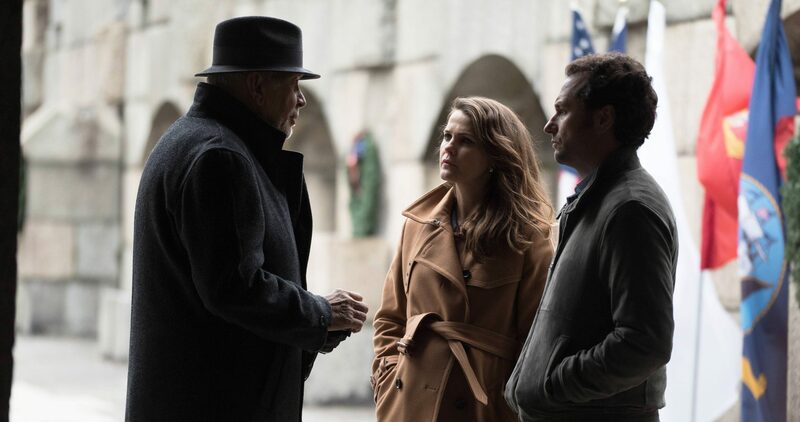 It did not set season highs, but Wednesday’s “The Americans” season finale did enjoy week-over-week gains in adults 18-49 and total viewership. 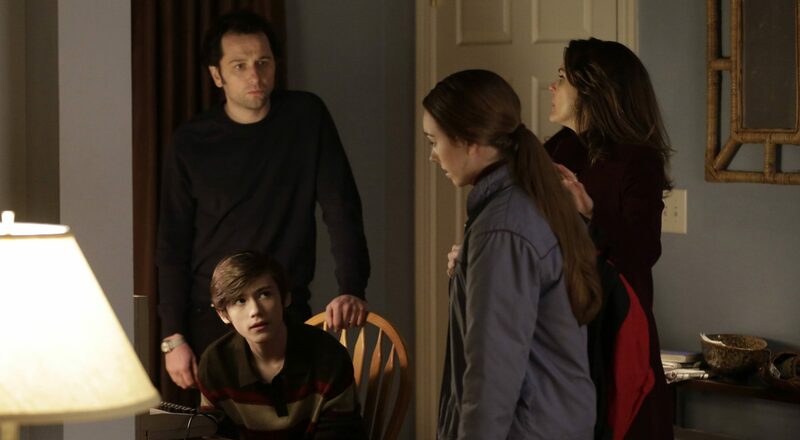 Wednesday’s episode, which brought the critically acclaimed FX drama’s third season to a close, drew a 0.34 adults 18-49 rating with 1.220 million viewers. Both numbers best those of last week’s telecast, which drew a 0.27 rating with 975,000 viewers. The viewership mark, meanwhile, was the best since that posted by the March 11 installment (1.224 million) and the third-highest of the season. 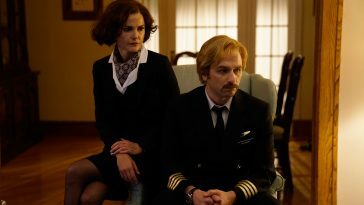 The January 28 season premiere drew a season high 1.895 million viewers. Airing on May 21, 2014, the second season finale drew a 0.5 adults 18-49 rating with 1.295 million viewers. 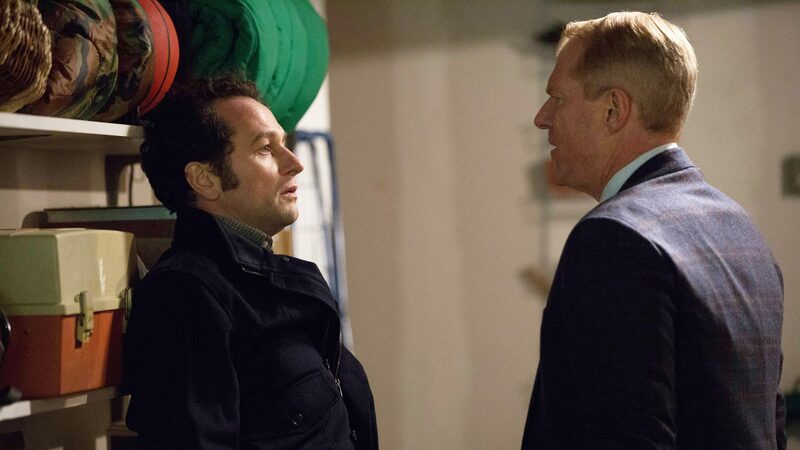 Despite its modest ratings, “The Americans” has been renewed for a fourth season.